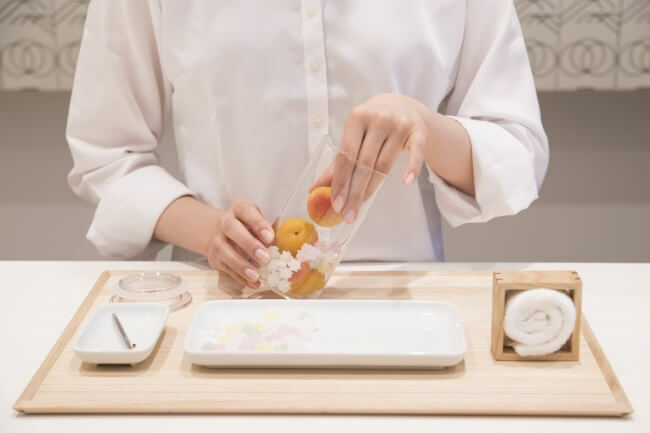 Choya Umeshu opened a new store called Choya on April 1 to connect the people of the next generation to the ume culture that was born in Japan. 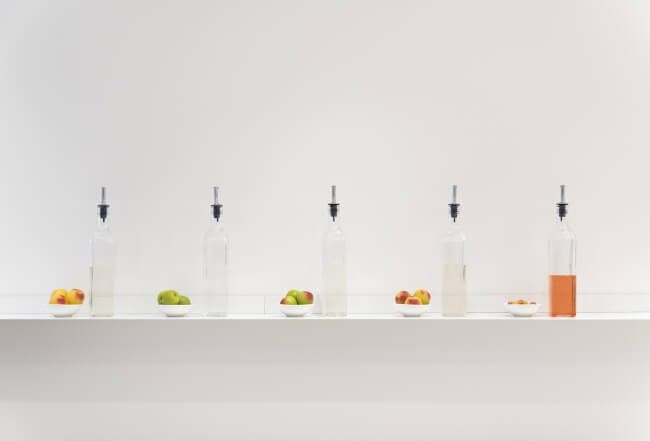 At Choya, you can choose your favourite ingredients from a range of carefully and specially selected ingredients (5 types of ume, 5 types of sugar, 4 types of sake) to create your own ume syrup and ume liqueur. There are over 100 different combinations. Ume concierges will support you the entire way, so newcomers to Japan’s ume culture can join in easily too. 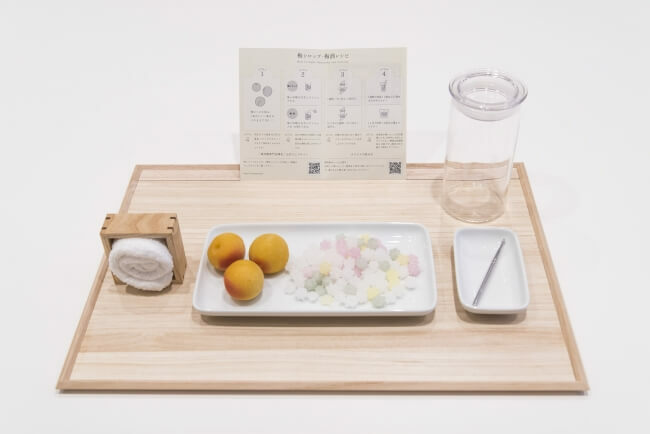 The shop will also sell an official Choya Ume Kit, the perfect present to make your own ume. 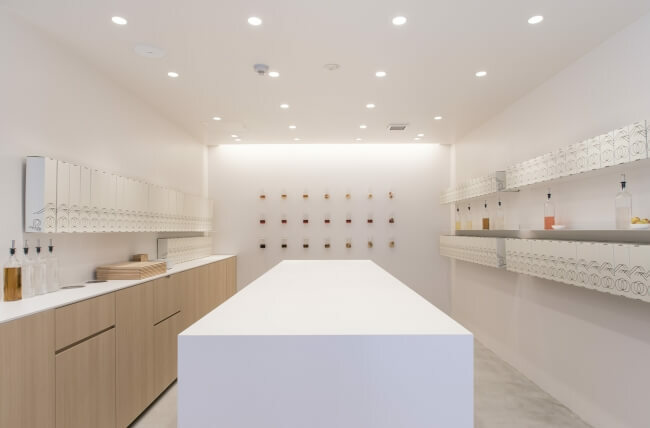 Takeout drinks will also be available at the entrance where you can casually delight in the taste of ume. 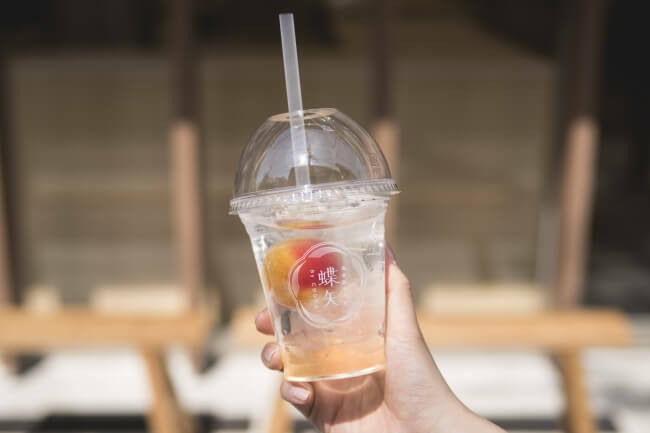 There will be many ways to enjoy it with numerous variations of drinks, including green tea made with ume syrup that contains whole ume, soda and more. 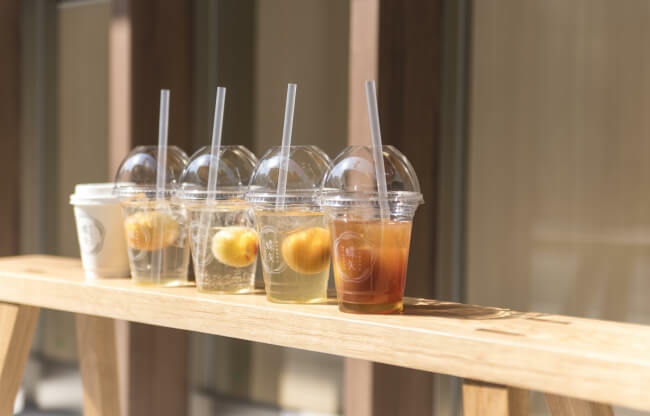 Whether you’re an ume connoisseur or first timer, you’ll definitely want to consider stopping by Choya. Be sure to check it out if you’re in Kyoto.